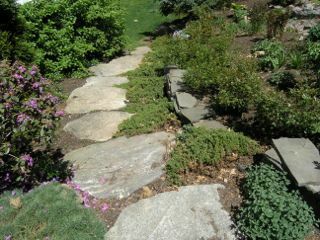 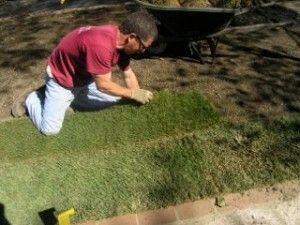 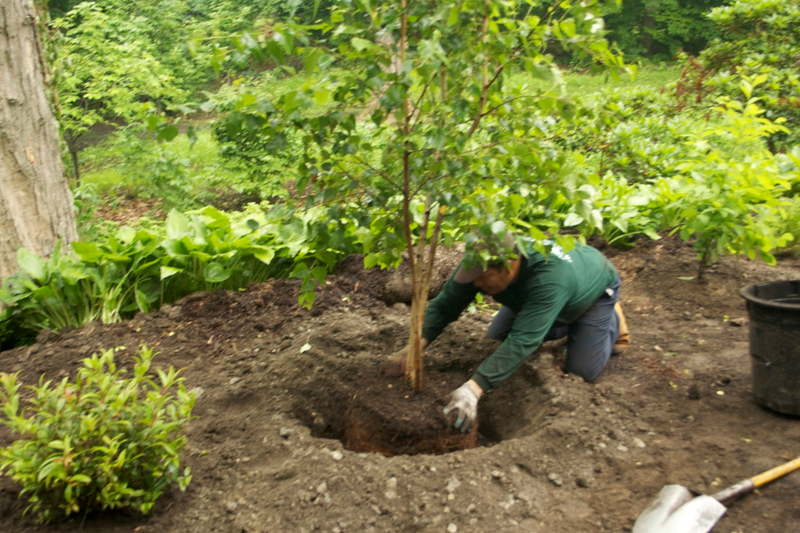 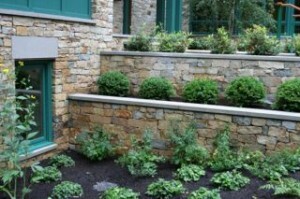 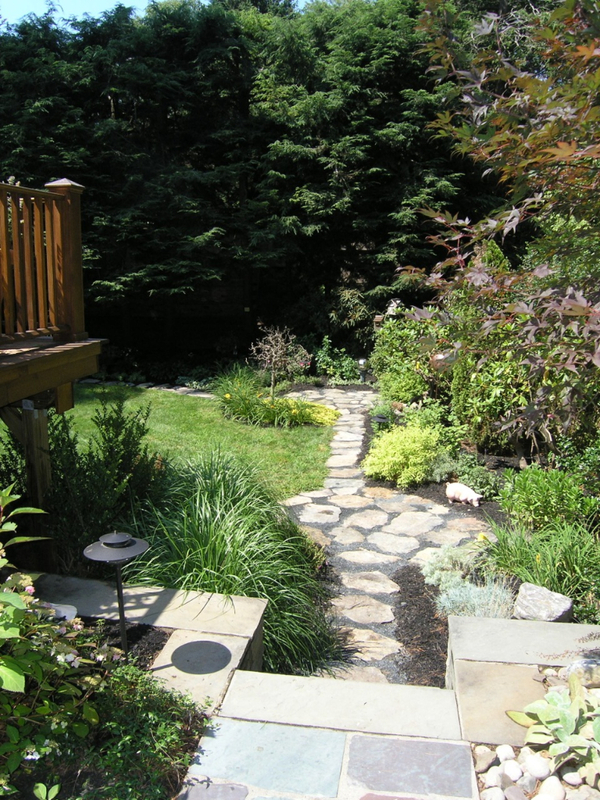 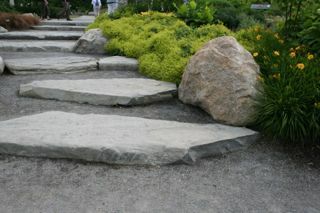 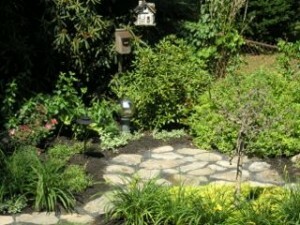 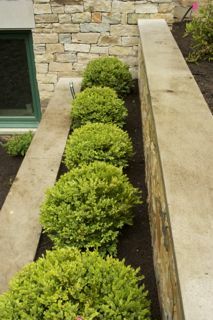 The following is an example of the landscape design and construction we can do for your yard. 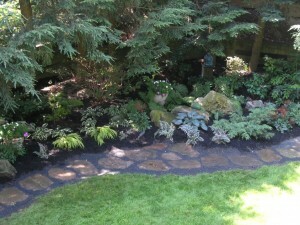 If you have an area that needs something to make it more appealing, let us know. 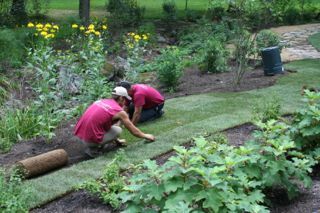 We’ll be happy to work with you on turning your land into a thing of beauty.